While the direct link to humanity is as of yet unknown and the origins of the Ogre still a mystery, you can be sure of one thing. Not all Ogres are the same, one half may be psycho and socio-pathic but the other half despise their gift and seek the freedom of being totally human. Like Jack, there are many Ogres looking to escape their curse but finding them is difficult. Special Unit 2 is not just an extermination squad. We owe it to any species to help them rejoin the human race, even if it is just a few of them. They might also provide insight on how to help other Ogres and species to rejoin humanity. If anything comes from this dossier, it should be that not all Ogres, humans, or species are the same. Do not judge a species by the actions of one, as it does not speak for all of them. 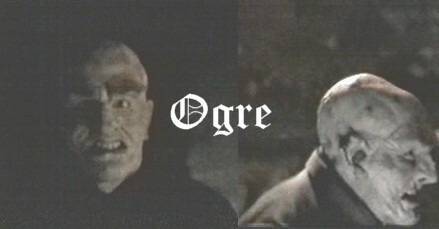 Unlike Gargoyles and other Links, Ogres are closer to humanity than anyone could possibly think.